A brand new production of THE SOUND OF MUSIC, directed by Jack O’Brien, will tour North America beginning September 2015. This lavish new production will launch at the Ahmanson Theatre in Los Angeles and will then tour North America for multiple seasons, playing multi-week and week-long engagements. Additional cities and casting will be announced at a later time. 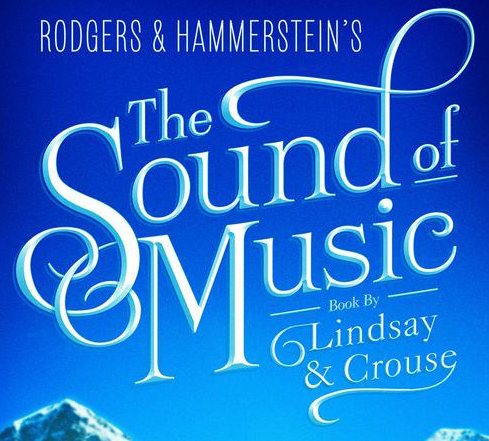 THE SOUND OF MUSIC features music by Richard Rodgers, lyrics by Oscar Hammerstein II, book by Howard Lindsay and Russel Crouse, suggested by The Trapp Family Singers by Maria Augusta Trapp. This new production is directed by Jack O’Brien (Three-time Tony Award® winner, credits include: Hairspray, The Full Monty, Dirty Rotten Scoundrels, The Coast of Utopia). 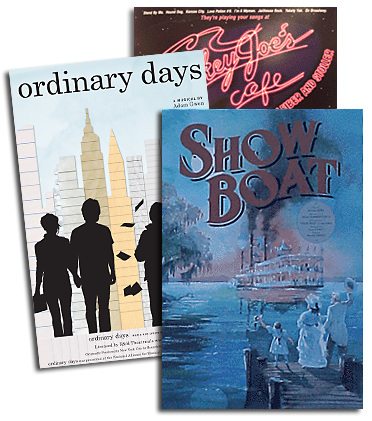 The design and production team is comprised of Douglas Schmidt, Set Design (Tony Award® nominee: 42nd Street, Into the Woods); Natasha Katz, Lighting Design (Four-time Tony Award® winner: Once, Aida, The Coast of Utopia, The Glass Menagerie) and Ken Travis, Sound Design (Aladdin, Newsies, Memphis). Will the license be pulled for amateur performances?